The most successful fraud ever? 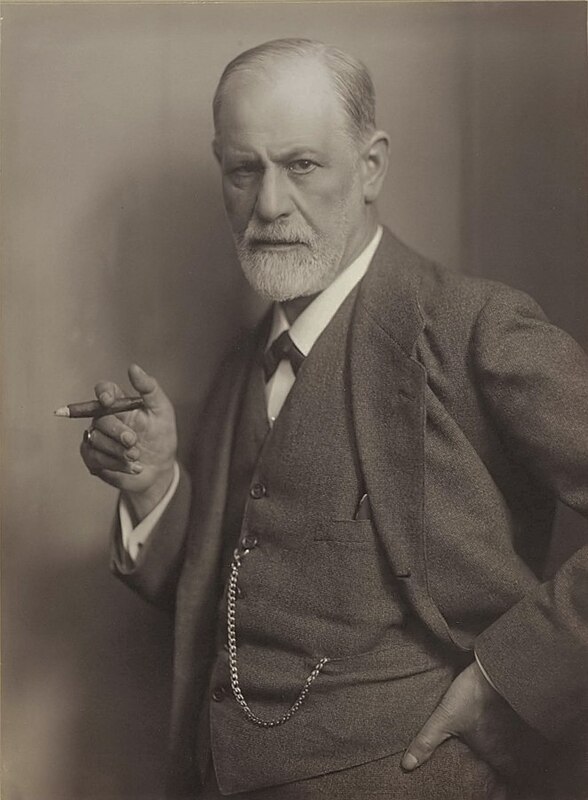 True, according to none other than Sigmund Freud. And Charles Dickens. 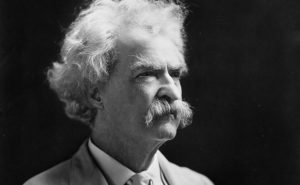 And Mark Twain. Who were they talking about? Shakespeare. William was born in April of 1564 to a wool merchant. His parents, John and Mary, his sisters and brothers and all three of his children were unable to read and write. They all signed their names on legal documents with an X. And Shakespeare? We have his signature – five times – with different spelling. He left no library. Not a single in his will. He did leave his “second best bed” to his wife. When he was 18, William registered to marry Anne Whately on Nov. 27, 1582. The next day, he voided that and re-registered to marry Anne Hathaway. (This may have been simply due to a clerical error.) At the insistence of Hathaway’s father, the Banns of marriage, always announced three separate times in church over three weeks, were announced only once and then the marriage took place. Six months later, the bride and groom were the parents of a daughter, Susanna. Two years later, twins Hamnet and Judith were born. Soon after that, William moved to London. Anne and the three children stayed behind in Stratford. Six years later, the first performance of a play by Shakespeare was presented on the wild, rollicking London theater scene. The play was Henry VI, Part 2. 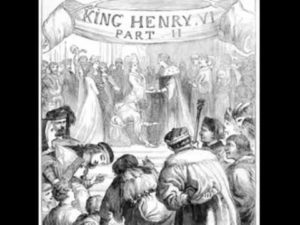 That same year, the second Shakespeare play, Henry VI, Part 3 was presented. The next year, Henry VI, Part 1 was acted. Were they his? Were any of the many play attributed to him actually written by him? The big question is, if Shakespeare did not write them, who did? 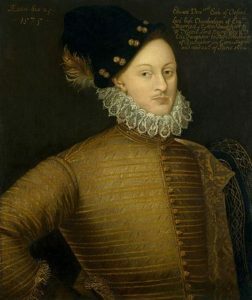 The Shakespeare Oxford Fellowship posits that the plays were written by Edward de Vere, the 17th Earl of Oxford, a relative of Queen Elizabeth I. De Vere is himself a character steeped in conspiracy, being claimed by some to be the illegitimate son of the queen herself by Thomas Seymour when she was 15. Shakespeare died in 1620, leaving a warning on his tomb: “Cursed be he that moves my bones.” Did Shakespeare write his warning to protect his tomb against grave robbers? Or was there something more going on? The words still intrigue us. One of my favorite mysteries!